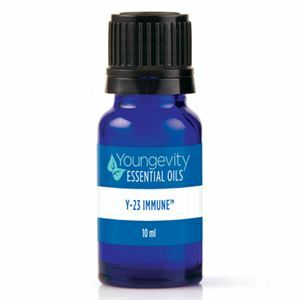 Y-23 Immune™ is a powerful blend made with 100% pure, therapeutic Youngevity Essential Oils. 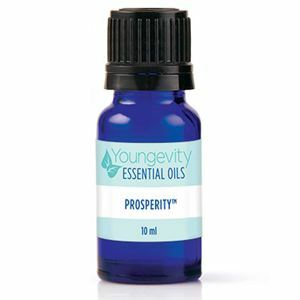 This blend contains: Rosemary, Scotch Pine, Pine Needle, Lime, Lavender, Spearmint, Peppermint, Orange, Eucalyptus Globulus, Nutmeg, Cedar Leaf, Grapefruit-White, Cajeput, Ginger, Oregano, Copaiba, Meadow Foam, Tangerine, Cornmint and Birch. Our immune system is the key to our overall health; linked to many systems in the body. 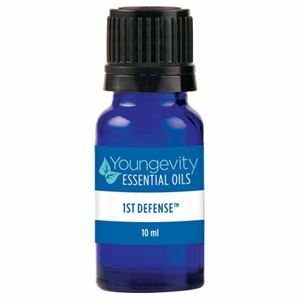 This blend supports many systems such as our skin, which protects us from outside invaders, the respiratory systems, that filters our air and the lymphatic system which kills unwanted intruders. 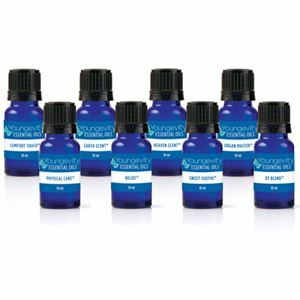 The oils in this blend are also known to help relax and soothe sore, tired muscles. Safety Tips: Avoid use if pregnant or nursing, dilute for children or elderly. Not for use on children under the age of 5. 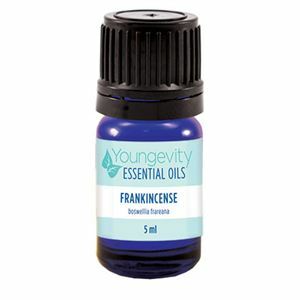 Rosemary, Scotch Pine, Pine Needle, Lime, Lavender, Spearmint, Peppermint, Orange, Eucalyptus Globulus, Nutmeg, Cedar Leaf, Grapefruit-White, Cajeput, Ginger, Oregano, Copaiba, Meadow Foam, Tangerine, Cornmint, and Birch.